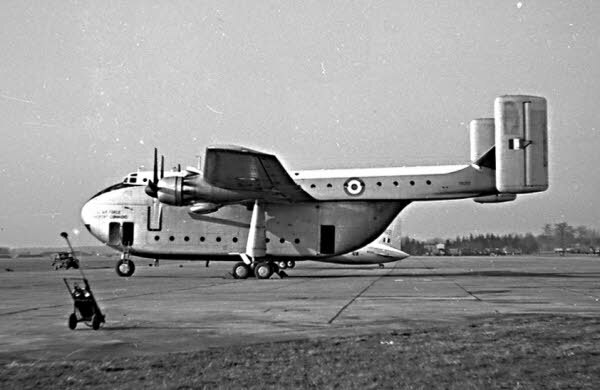 ABOVE: XB288 at Gutersloh 1956. Photo: Barry Flahey. Brian George died in the crash of XL150 on 15th December 1967. Sarah Henderson, his daughter, who was 2 years old at the time, is seeking information and/or photos of her father. 4H (Help for Heroes) gives solid, practical support to our injured Servicemen and Servicewomen - support not available to them elsewhere. Help them to carry out their vital mission. Tested on: Firefox, Google Chrome, Opera, Safari & IE 8. IE6 & 7 Browser users should upgrade to IE 8 or to a superior browser such as Chrome or Firefox.